1.how can I re-define orientation points?Is there any explanation how orientation points work? 2.how can I change the default tools. if I forget to define my own tools and generate gCode - default tool is used. How can I re-generate gCode with the changed tools? What do you mean by redefine? You can move them where ever you want, or you can edit their coordinates using Text tool (F8). Just DO NOT UNGROUP THEM, if you want to go into group just doubleclick on it. Orientation points defines machine coordinates of exact point of the drawing. 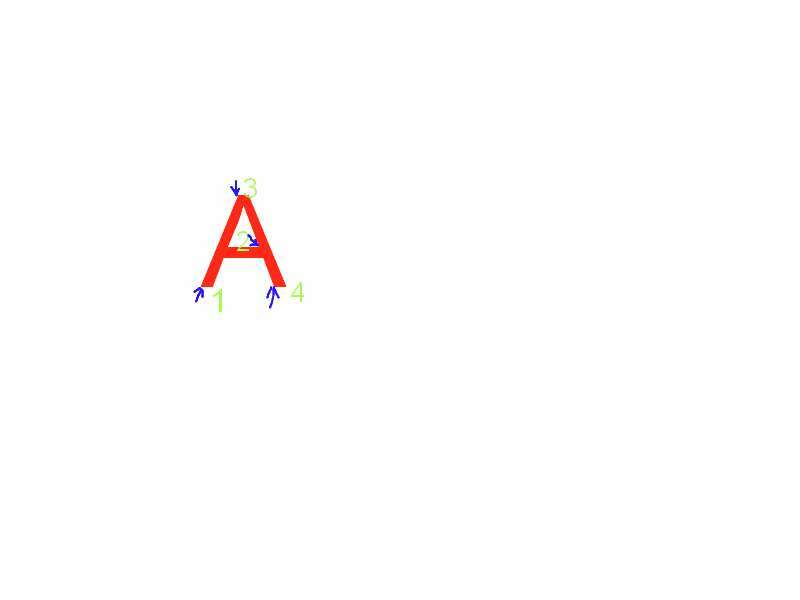 Using them Gcodetools calculates Scale/Move/Rotate factor of the drawing. You can change all Tools parameters or Orientation points Parameters using Text tool (F8). And then just do Path to Gcode again. All tools and orientation points are storen inside the drawing. So Gcodetools search the drawing for specific objects and gather information from them. So just change the drawing to change the Gcode. But is there a way how to change the default tools setting?In other words, how can I define MY OWN default tools for all of my projects? 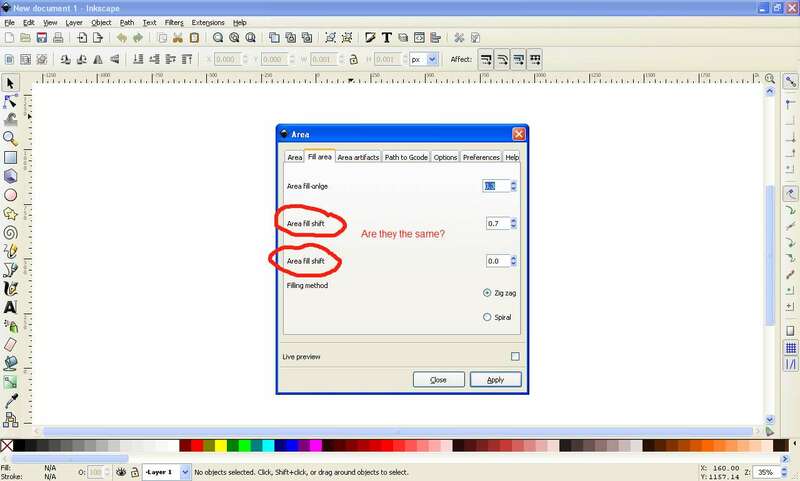 You can prepare a template which will contain tool's definitions, orientation points, any other needed info describing your machine, and save it to Inkscape's Template folder. Then to use it do just File - New - Select your template. In Area ... menu choice( from Gcodetools) there is Fill area tab. On that tab there are two Area fill shift values. Why are they two times?For X and Y axis? Probably it's something else... can you make a screenshot? Are they working the same? That is a bug, the one at the bottom should bring any effect not work. And if I want to start cutting in various position( e.g. see number 1,2,3,4 and the arrows) how can I do that ? Go to node editing mode (F2), select needed node and press the button at the top which split 1 node to two non-connected nodes. After that your path will start at this node. I thought that Orientation points..
will do that.But after testing I could not find how Orientation points .. work. Is there any description of the Orientation points? Let's do it other way describe your task, and I'll explain how to do it.